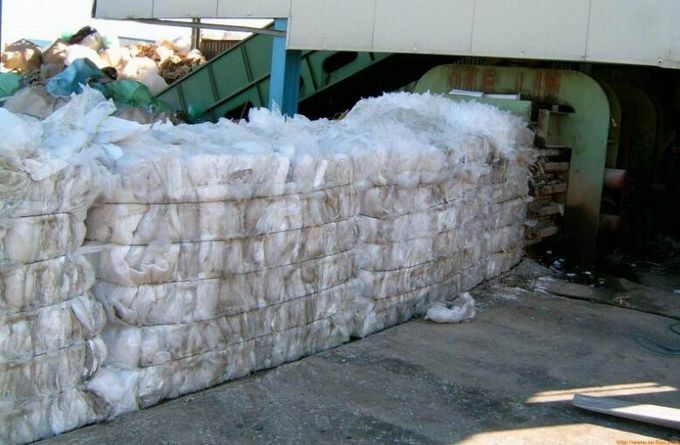 The production line is designed to recycle waste film, shopping bags, woven bag, jumbo bags and agriculture film. It's integration of Europe technology, simple structure, easy operation, high capacity. 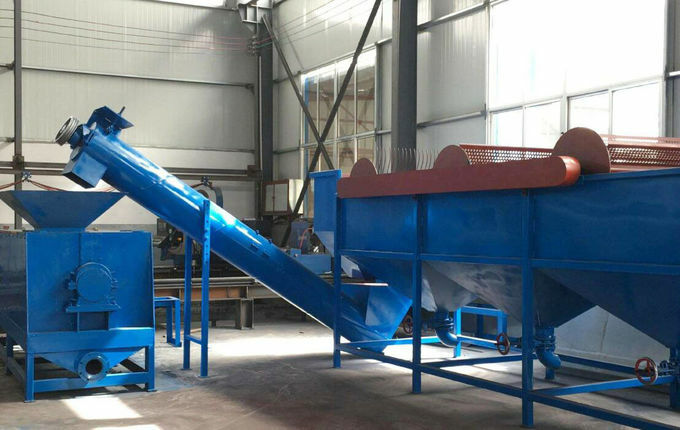 And the recycling line can be designed on the basis of how dirty the films are, and make sure of the quality of the final products are very clean. 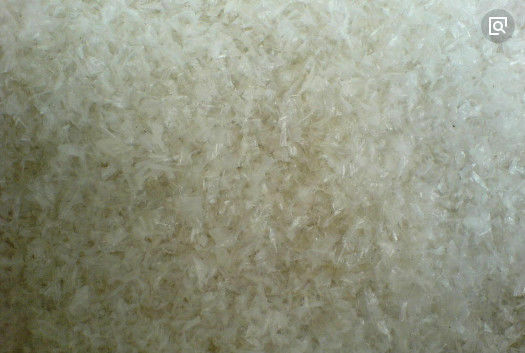 The clean flakes can be used to produce the agriculture film, pp strap band, granules, pe transparent film and sheets, etc. 1 Simple structure, easy operation, high capacity and low energy consumpation. 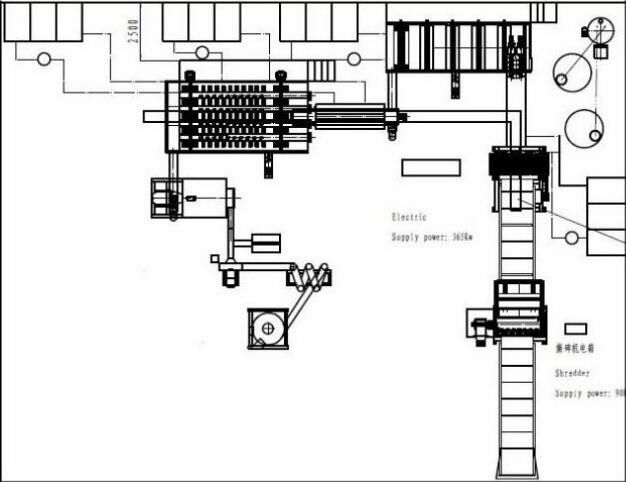 2, Automatic production line can reduce cost on labor and increase production. 3, Innovative design of hot washer and washing tank. 4, PLC control, choose motor brand according to customer's requirements. 5, Moisture content : under 3%. 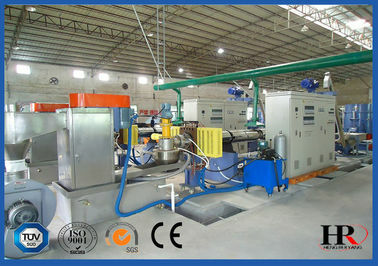 6, Material used ss 304 which parts touch water or PE/PP films. 7, The production line can equip with debaler at the first step. 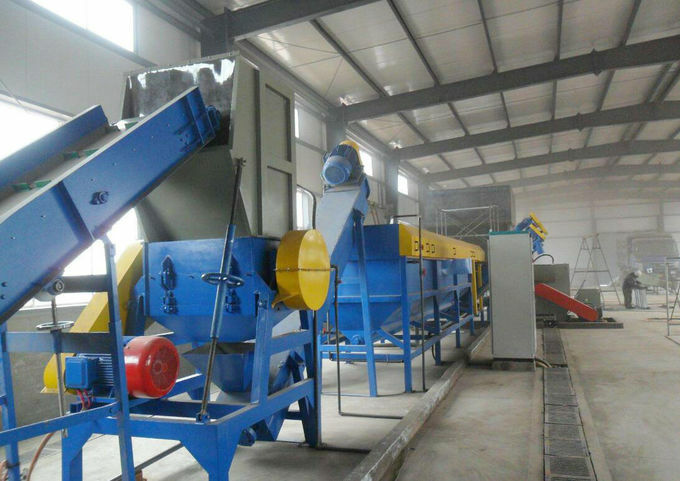 8, Final products are cleaning flakes, if want pellets, we should equip with granulator line. 1, Debaler: Can be used to open bales before it enter the washing equipment. 2, Crusher: cuts the PP / PE film into pieces that are approximately 10-20mm in size. 3, Washing tank: cleaning flakes; density separation dirt from flakes; transporting flakes out by rolling drums. 4, Hot Washing Tank: with hot & chemical water washing to remove glue and greasy dirt from flakes. 5, Dewatering Machine: removal of moisture from flakes by high speed blades. 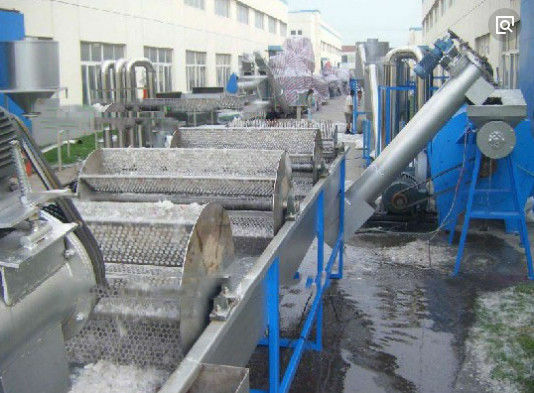 6, Drying System: This is the final preparation process for the PP/PE film before it is stored or pelletized into plastic granules. Our drying system can reduce moisture content to under 3%.